Cabernet Sauvignon, still the most consumed red wine variety globally and rightfully regarded as the King of Grapes due to its uncanny ability of crafting iconic complex, plush and age worthy wines in the right terroir, while just as easily allowing for the production hearty everyday Claret. 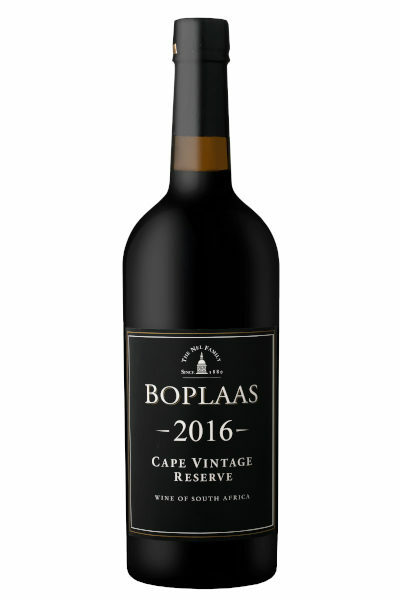 Utilizing old clonal material and low yielding vines, the Boplaas Cabernet is very much the latter reflection of Cabernet with its medium structure, buxom red fruits and hint of spice and oak making for an honest food-friendly staple. 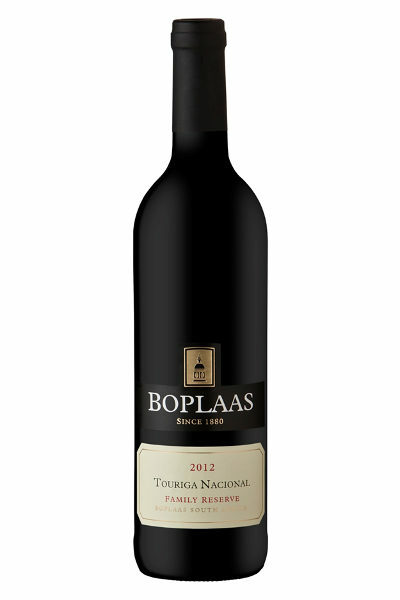 Fruit for this wine originates from a selection of old clone Cabernet blocks planted between 1989 and 1994, harvested by hand in the cool of the morning and fermented in temperature controlled open top cement fermenters – called kuipe in Afrikaans or lagars in Portugal – which manual punch downs to gently coax optimum flavour and colour extraction from the grape skins, while maintaining aromatics and allowing unwanted phenols to blow-off. 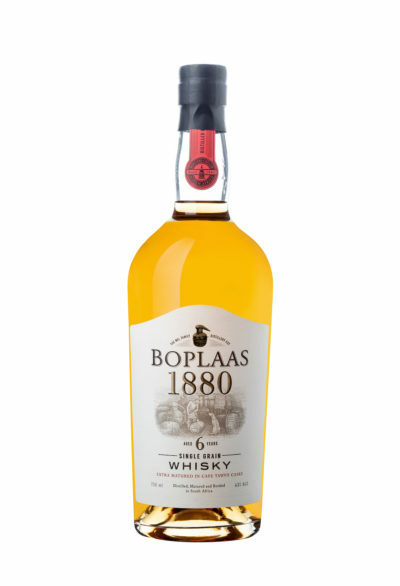 The wine is barrel matured in a combination of 3rd and 4th fill French oak barrels, as well as using oak alternatives, for 10 months prior to bottling with a light filtration. 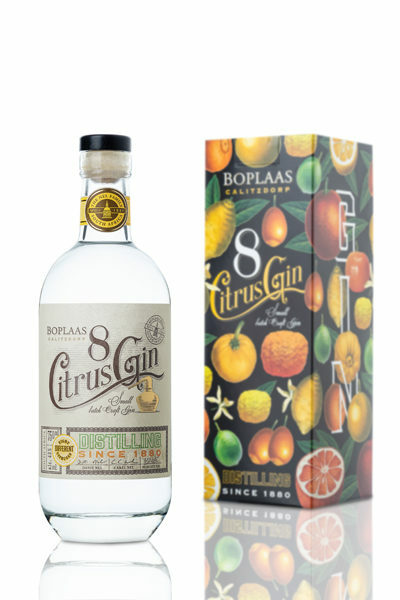 Hand-harvested in the cool of the morning, crushed and fermented in open top cement fermenters (lagars) with manual pigeage to coax optimum flavours & colour from the fruit; matured in oldFrench oak barrels, as well as oak alternative, and lightly filtered at bottling. 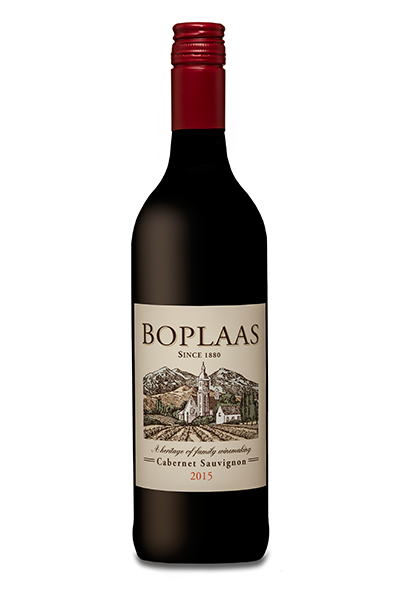 This accessible, medium bodied Cabernet Sauvignon showcases the varietals classic aromatics with red and black currant, tart raspberry, bright yet subtle spice and under currents of fynbos, dried herbs and touches of sweet vanilla. 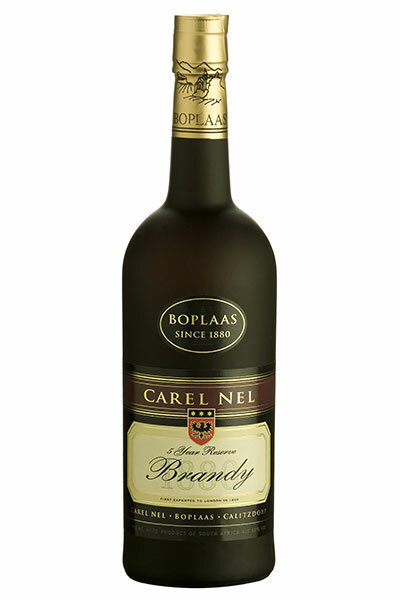 Claret styled with moderate alcohol levels and deserving of a further year or two cellaring. 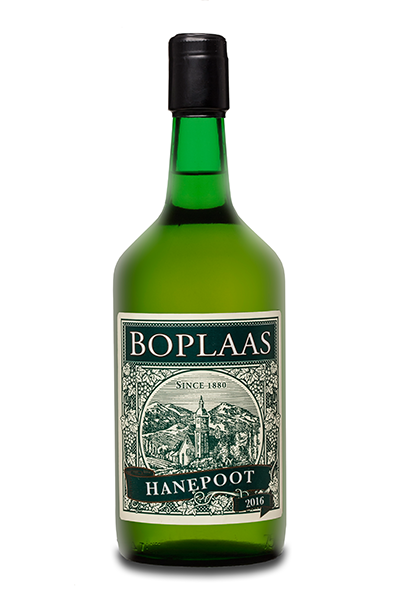 A perfect partner to hearty country cuisine – venison pie, roast lamb or rare roast beef with horseradish and fluffy mashed potatoes; fine mature cheese and charcuterie or simply enjoyed around the braai with friends, family, a wheel of boerewors, a few sosaties & extra braaibroodjies. enjoying another glorious African sunset around the fireside.